Okay, I know that they are very easily available and inexpensive as well but the thrill of multiplying your stock without spending much is awesome. 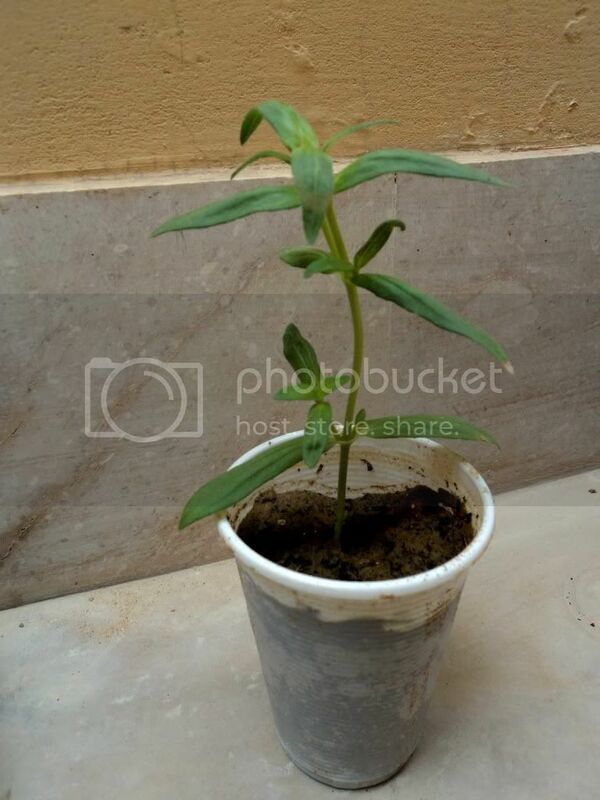 I took some of my Profusion Zinnia cuttings and just poked them into some soil and place them under shade, they rooted so easily in just a week..!!! Looking forward to do that on my other Zinnias, Marigolds & Daturas. Has any one tried a winter crop of Zinnia. I want to try. When should I sow the seeds? Yes I had last year from October sowing. The plants tend to grow slowly and bloom till March. The blooms wont fade and if the variety is double blooming then all the blooms will be completely doubled. 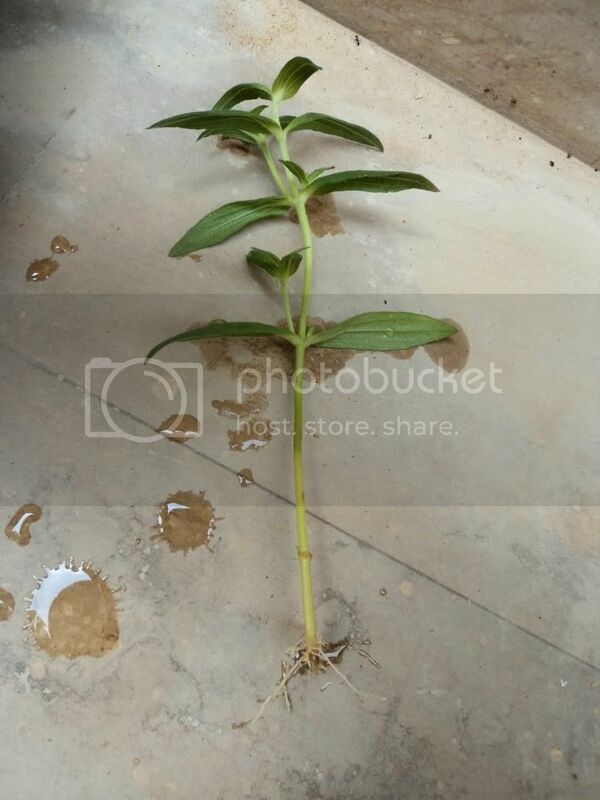 Izhar vegetative propagation is exlnt.it gives 100% results.i use to plant marigold Inca from cuttings every year.the plants are stronger & dwarf than seedlings grown from seeds.so the plants do not fall down easily.the flower size is max.the blooms are fully double.the speed to blooming is exlnt.same is the case with Zinnias.these are some varieties of Petunia which are only vegi crop Supertonia is one of them.